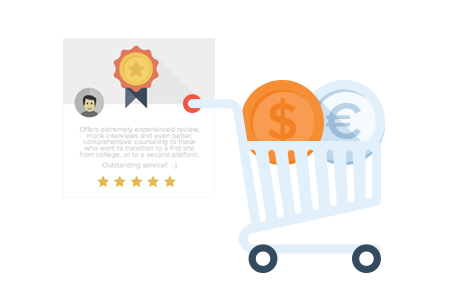 With AllReviewSites.com, your business is found by search engines — accurate and up-to-date — on all the major sites that matter most to your prospective customers. AllReviewSites.com aggregates your reviews from all the top sites so you can easily monitor what your customers are saying about you — in real-time! It’s a breeze to get new reviews with AllReviewSites.com! Automatically send review requests to clients via email or text message. 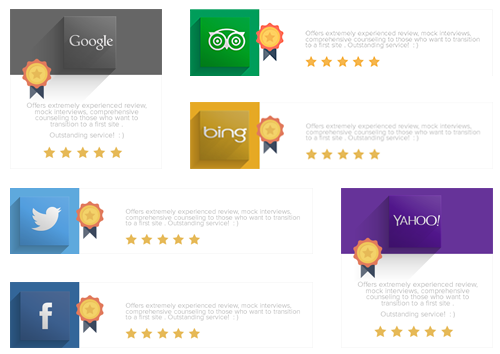 You can also ask your clients to share their positive reviews on Google and all the other major review sites. Want to do it in person? No problem. 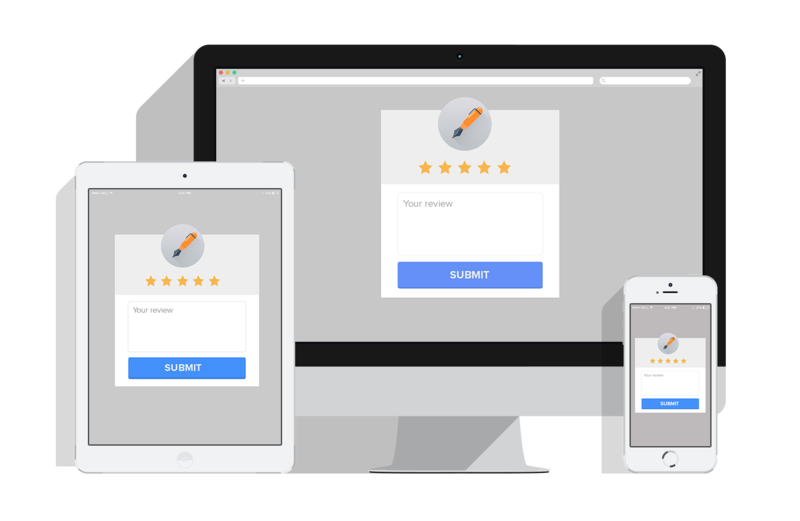 Use AllReviewSites.com on any tablet, smartphone or computer to check-in clients onsite — and build a valuable customer email/cell phone database! Don’t get blindsided by negative reviews! 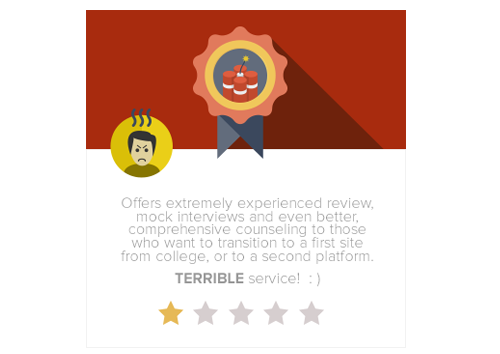 With AllReviewSites.com’s real-time alerts, you have the ability to address customer issues before they escalate. 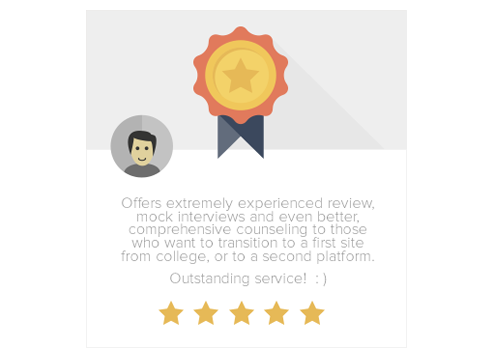 With AllReviewSites.com, your positive reviews are automatically showcased on your website,Google+, Facebook and Twitter, and indexed by search engines like Google, Bing and Yahoo for higher search result ranking. Bottom line, AllReviewSites.com attracts new customers. Search engines will reward your “everywhere” online presence and all the great new reviews you’ve auto-promoted across the internet. So get ready for growth!